9/03/08 - The character-by-character level up chart is now completely in english. 8/19/08 - Added Phoenix's information on disabling commands on a status-by-status basis and also my own monster location FAQ. Also, JCE3000GT's FF2US Hacking Document is now hosted here, as well. 8/3/08 - There's now a Credits section at the end of the documents section. 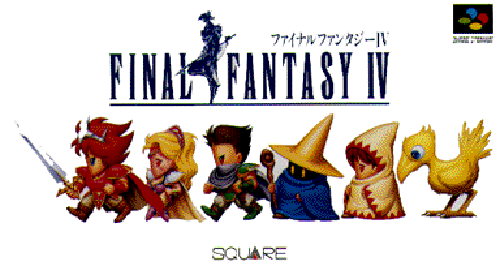 7/28/08 - Added a document of FF4 music data, from Forum Slickness, by JCE3000GT. 7/12/08 - Added save state hacking documents for zsnes. Hello, and welcome to The Final Fantasy IV Reference Book! 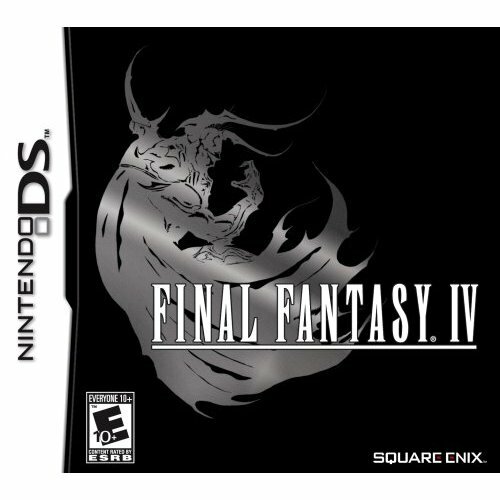 Here, you'll find the most complete collection of Final Fantasy IV-related data on the internet(in English)! Most of this data was garnered from Slick Productions' Final Fantasy IV Research & Development Board.